How do the butterflies stay alive? 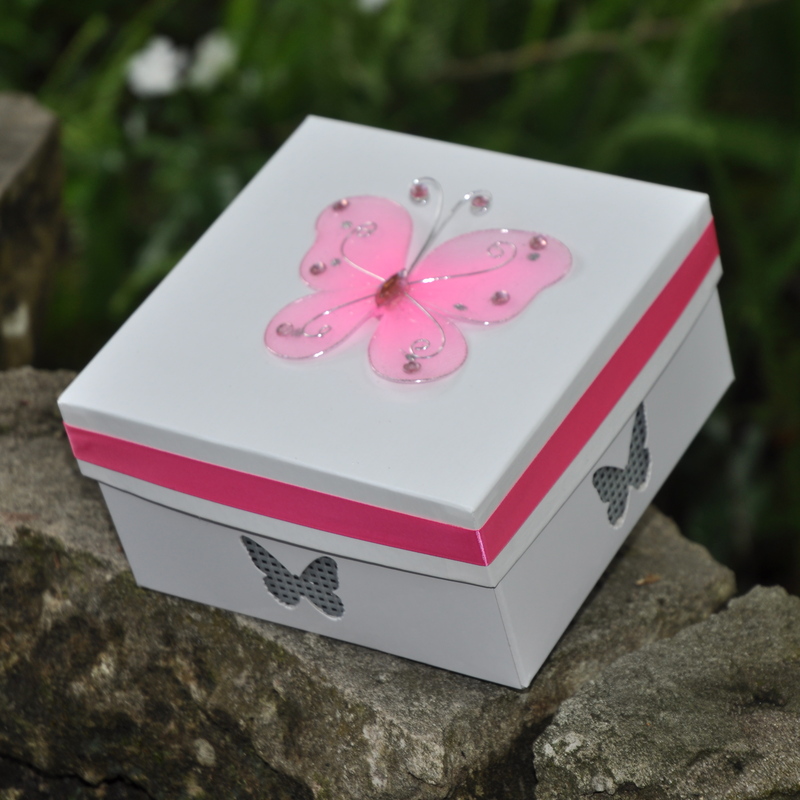 The butterflies are shipped in an insulated foam lined box, with two ice packs. 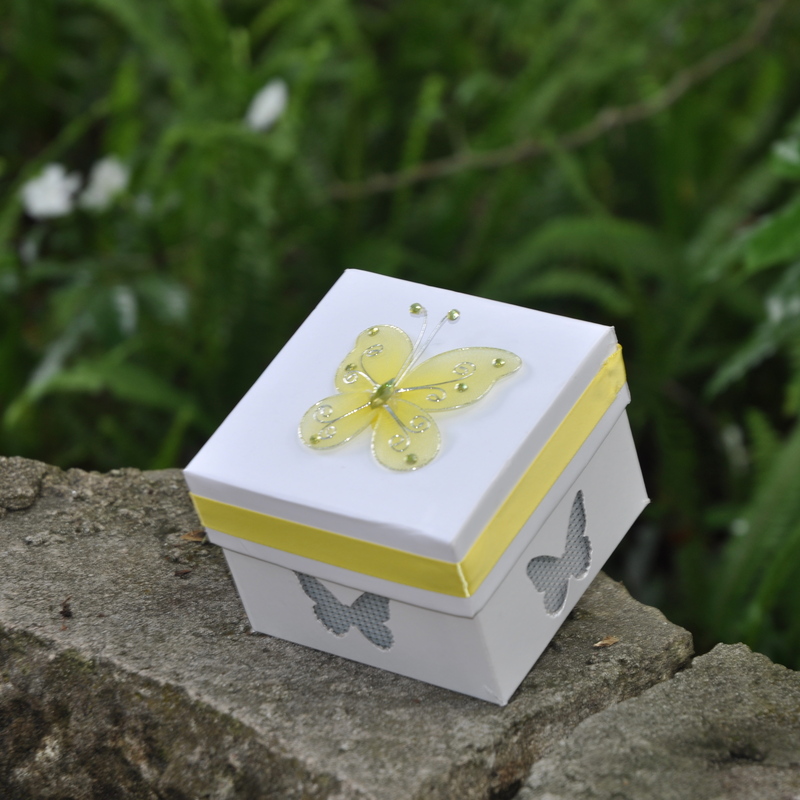 This keeps the butterflies cold and puts them in a dormant state. Should I put them in the refrigerator? No, never put the butterflies in the refrigerator, make sure the ice packs are frozen and keep them in a quiet dark place until your release. What are the release envelopes? 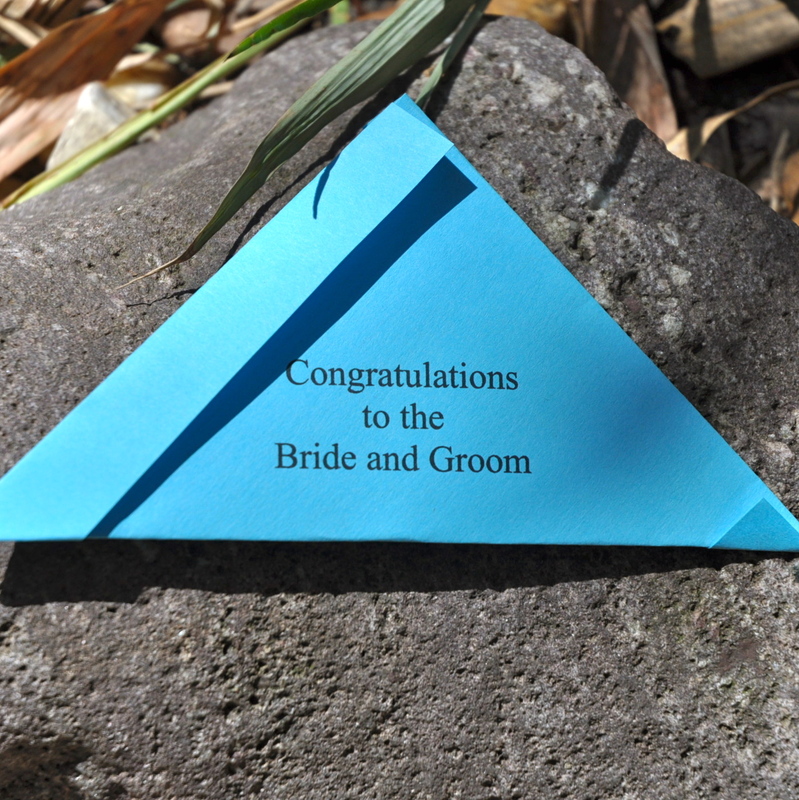 The release envelopes are used when you would like everyone to release their own butterfly, each envelope holds one butterfly and the envelopes can be the color of your choice with a custom inscription free of charge. Please give us 2 weeks in advance, but you can call or email us for last minute orders and we will fill if possible.